It's a must for us, we watch it to kick off the holidays! The story its self is more than worth it but the scenes are beautiful and makes this a classic for holiday cheer. 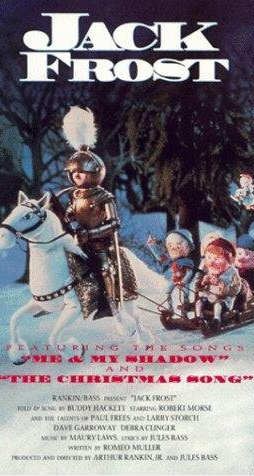 It's just not Christmas without the Clay animation and this one is so good to watch , especially with hot cocoa and a fire going. The perfect family bonding time. When watching Jack Frost you can't help but get in the holiday spirit. It is a moving, romantic, and humorous tale. The characters are beautifully created and the scenes are unbelievably creative. This story is one all age groups will fall in love with.